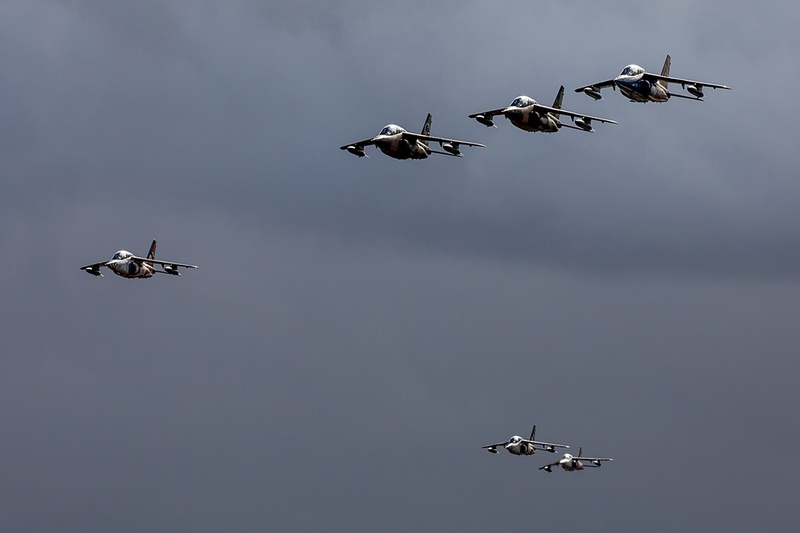 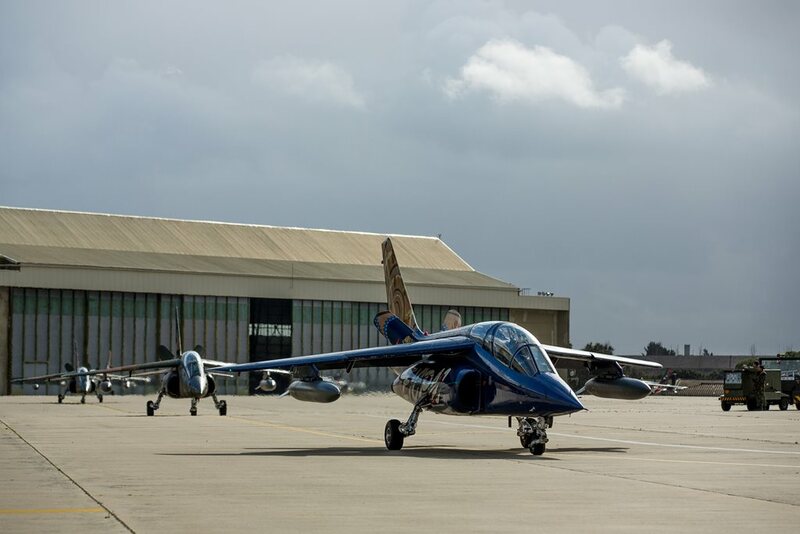 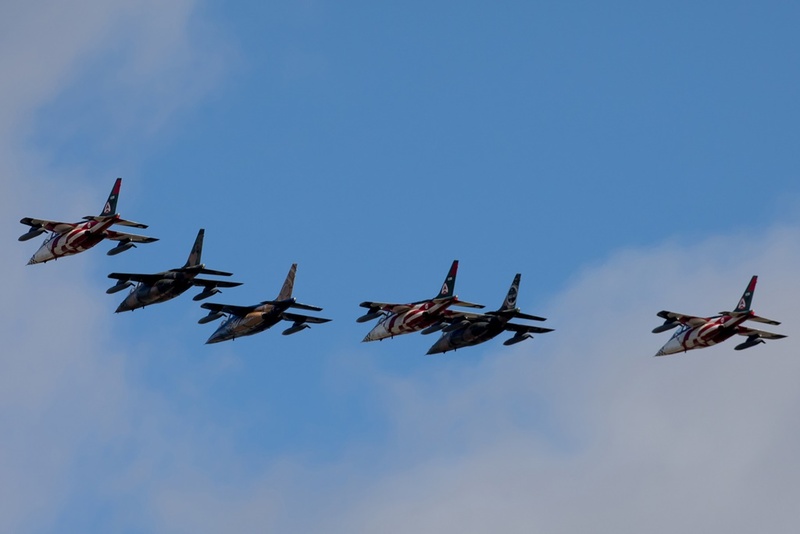 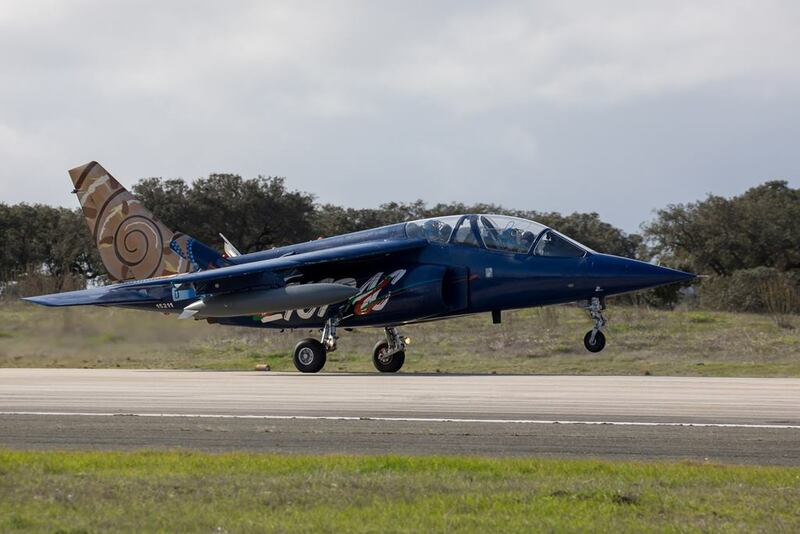 After twenty-five-year of service, the Alpha Jet A leave the Portuguese Air Force fleet. 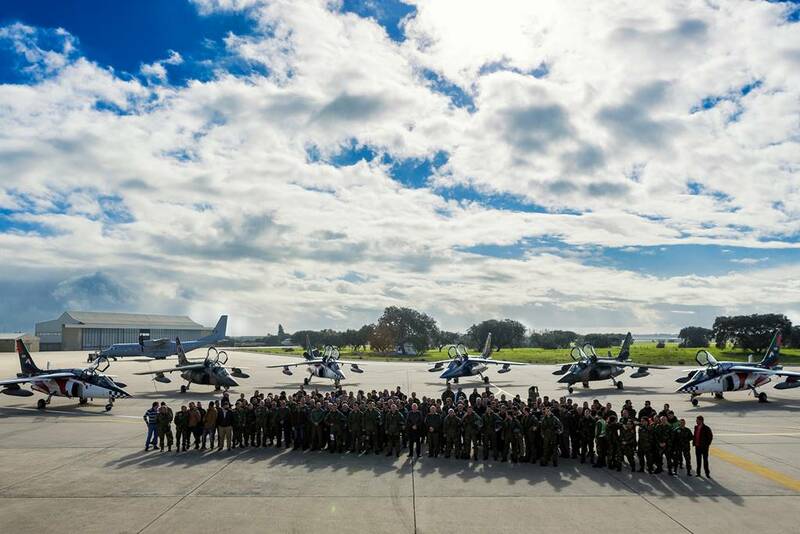 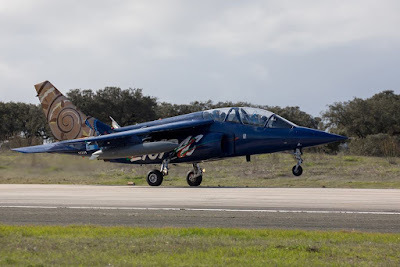 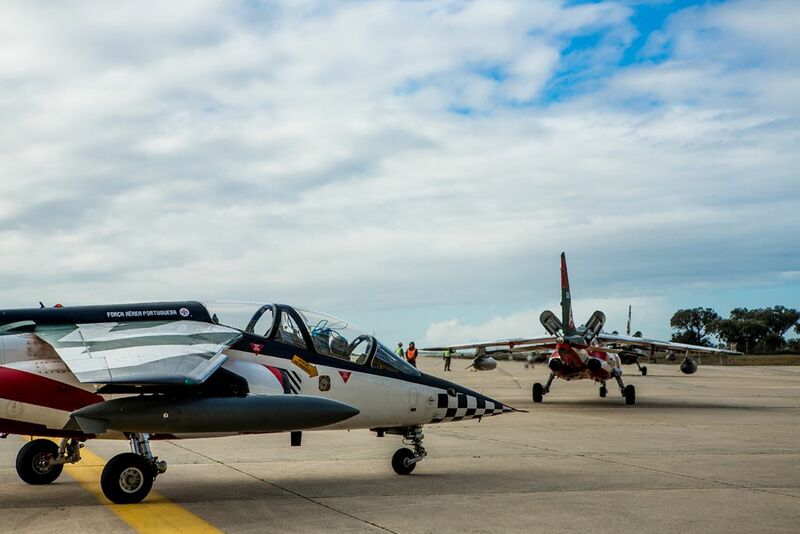 The Força Aérea Portuguesa (Portuguese Air Force) celebrated the decommissioning of the Dassault/Dornier Alpha Jet trainer aircraft at Beja Air Base (Base Aérea N.º 11) on January 13, 2018. 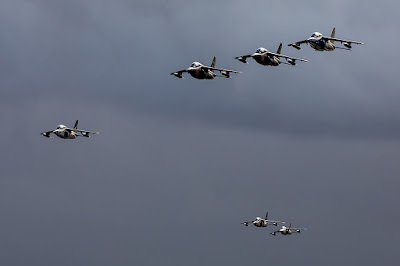 During the day, six fighter jets took off to perform several low-passes over the airfield before landing and remaining on static display to be shown to the media. 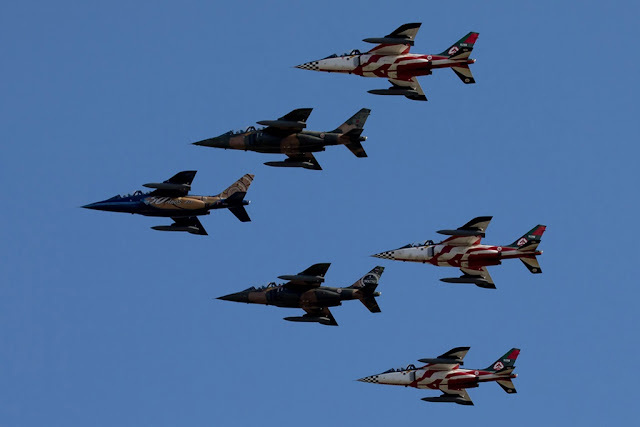 Almost all the planes wore a special color scheme. One Alpha Jet had on the tail the landmark of 50,000 flight hours (reached in 2012), another one had a blue-gold scheme received to celebrate the 50 years of Squadron 103 and three jets had the livery of the Asas De Portugal aerobatic team. 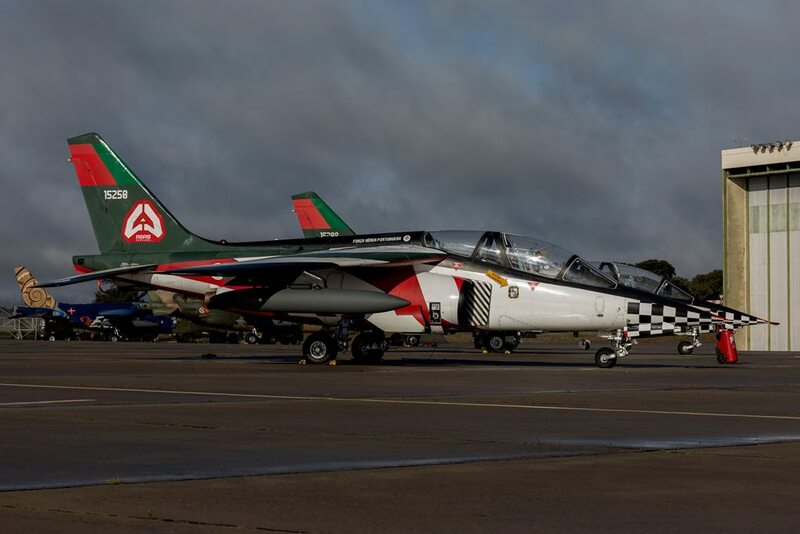 They were the only six Alpha Jets operating during recent years in the PoAF. Portugal received 50 former Luftwaffe Alpha Jet As in September-December 1993 as partial compensation for the use of Beja airport by the German military. They replaced the Northrop T-38 Talon. 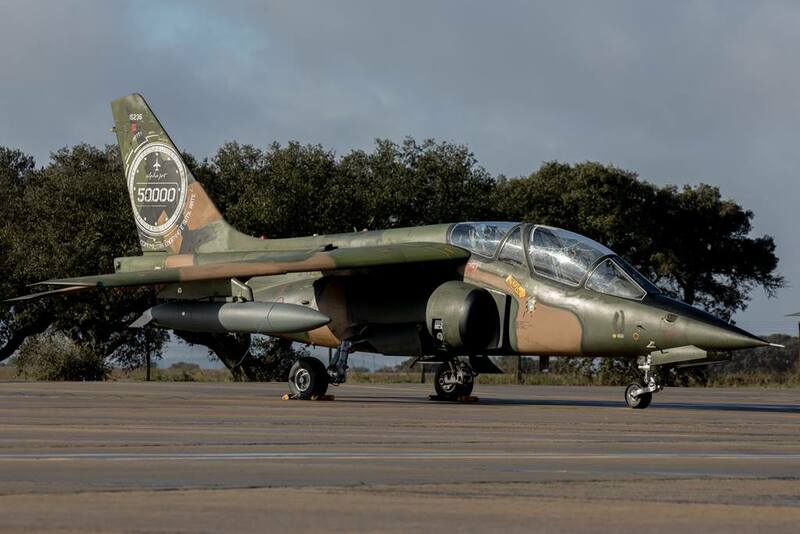 The Alpha Jet As were assigned to the Squadron 103 ‘Caracóis’ at Beja AFB to train the pilots designed to F-16AM/BM fighter jets.